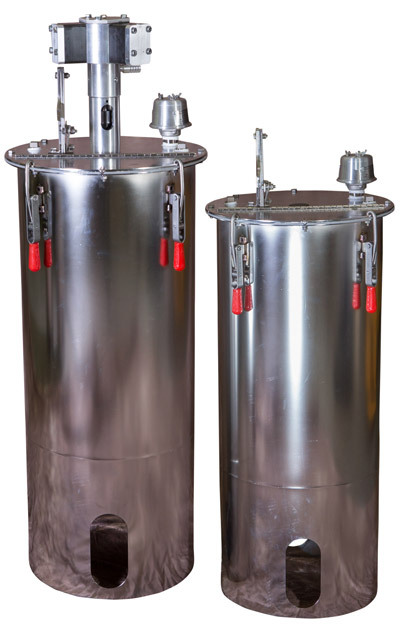 Autoquip offers stainless steel mixing and catalyst tanks in a range of standard sizes from 5 to 80 gallons. 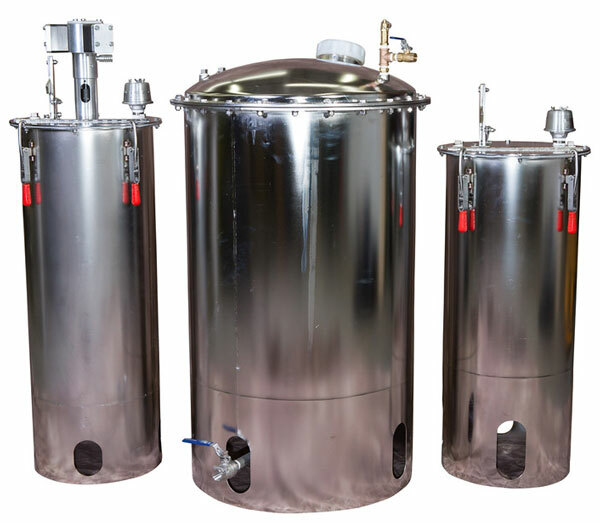 All of our tanks are built with high quality 304 stainless steel materials and available with a flat hinged lid or domed lid option. 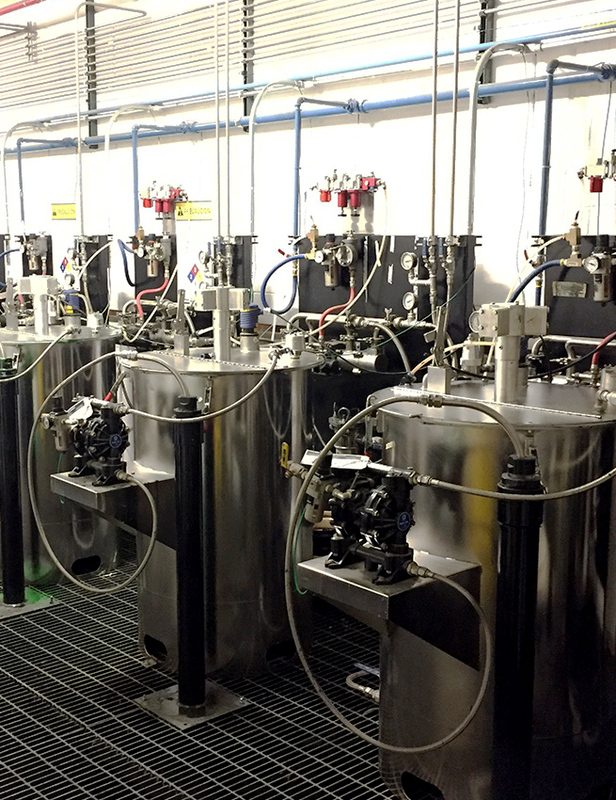 Custom mixed tanks can be manufactured to fit your exact application requirements. 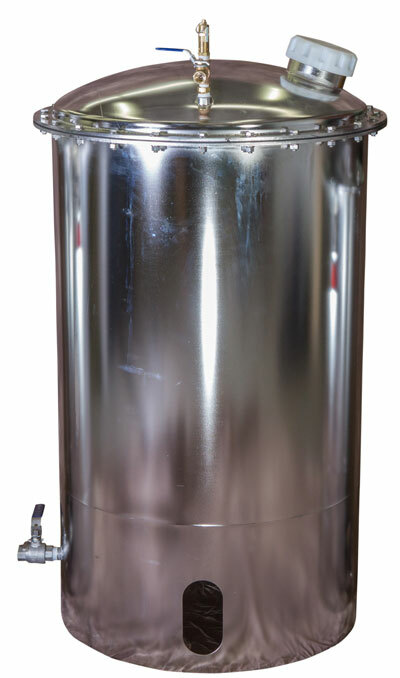 Water jacketed and magnetic bottom agitated tank designs are also available for purchase. 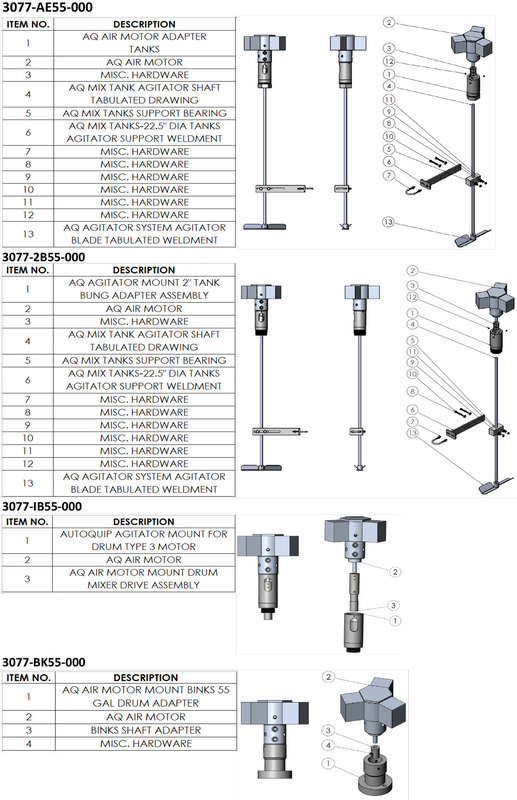 Contact Autoquip for configuration and pricing. 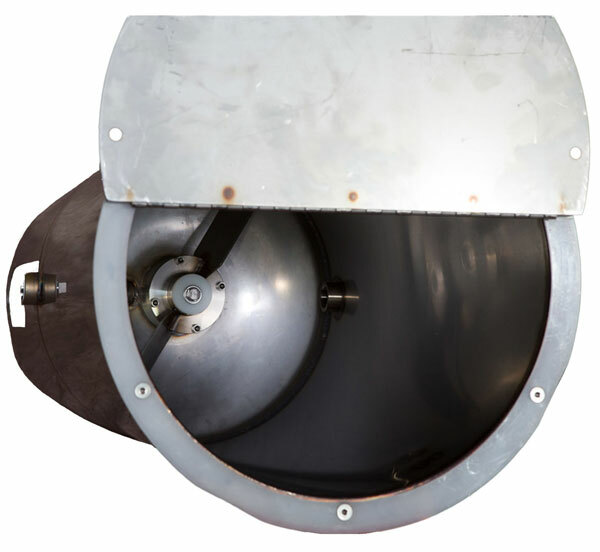 Standard tanks have skirts with 1 access hole – additional holes/legs optional. 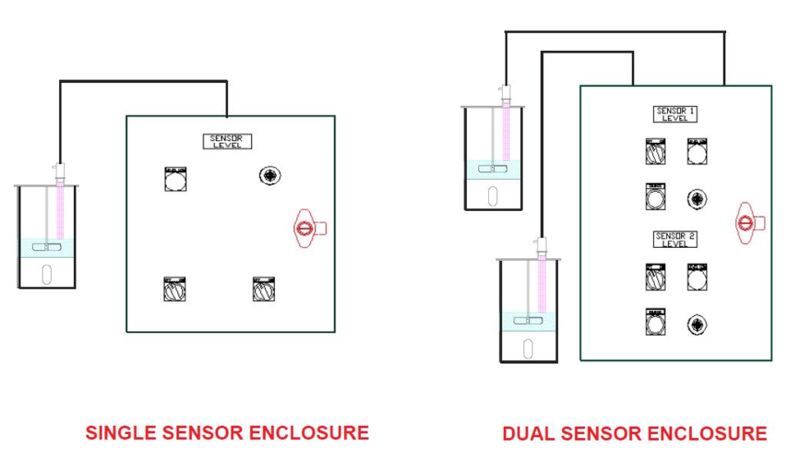 The PLC controlled level sensing system provides real time measurement of fluid levels in hazardous and non-hazardous conditions. The ultrasonic non-contact sensor is capable of providing high and low levels using both visual and/or audible alarms. 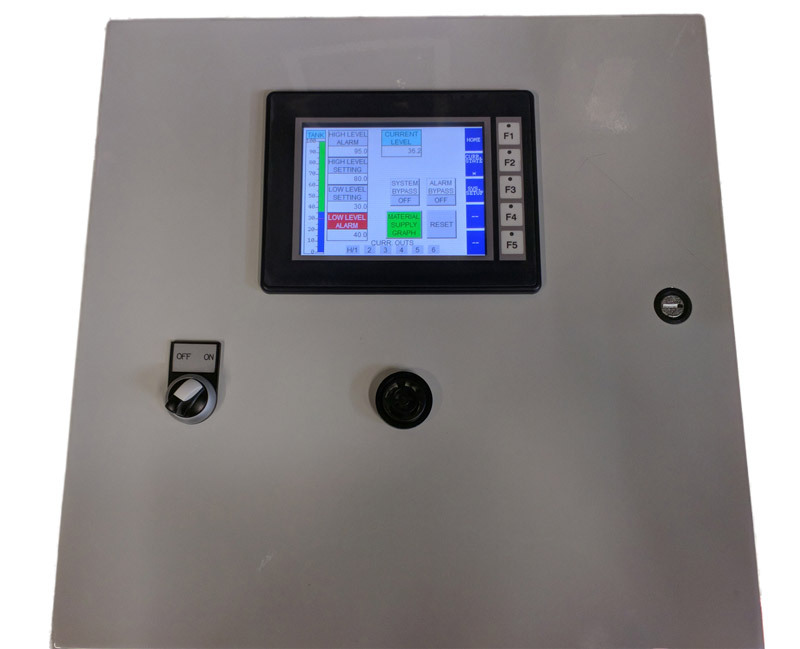 Our system delivers a small, compact and simple to use package that can be easily customized for mix tanks of varying depths. 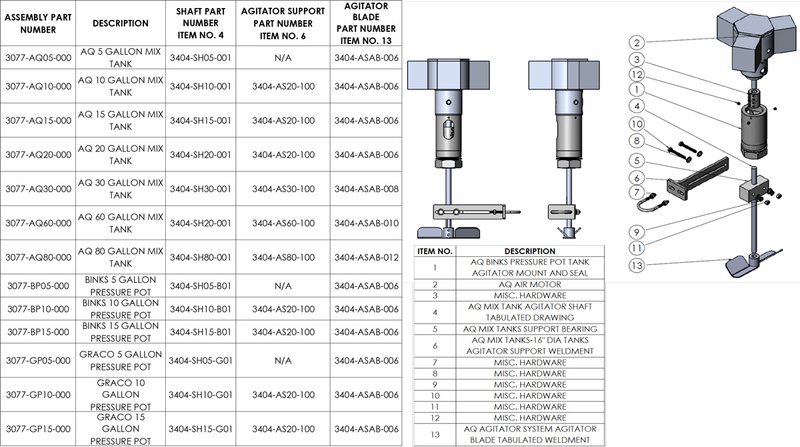 Standard configuration is for a non-hazardous application. 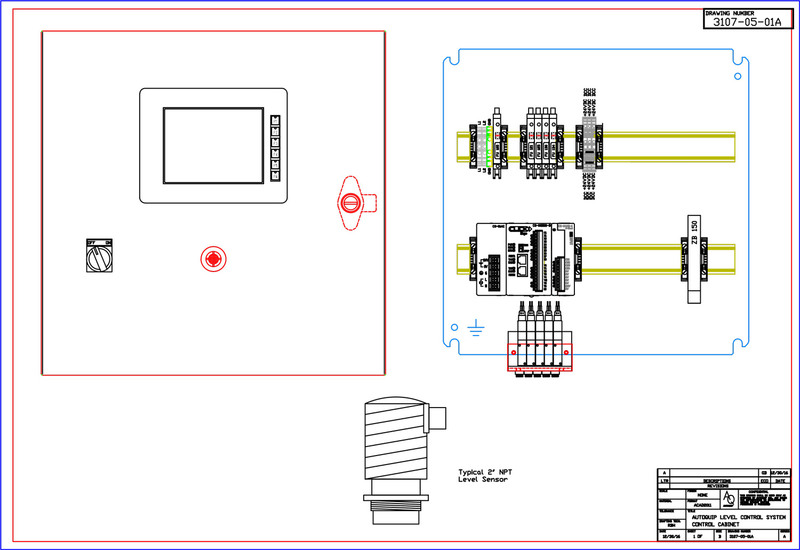 Also available in explosion proof or intrinsically safe configurations.